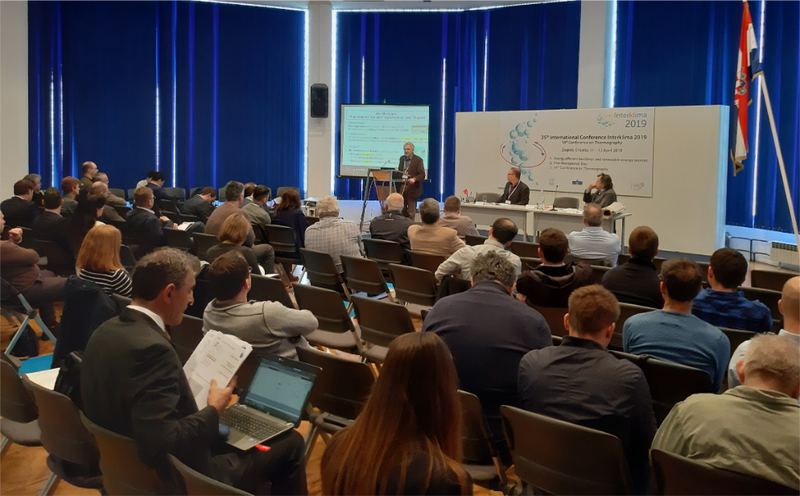 ALDREN, CEN-CE and EPB Center teams presented the “EU projects supporting EPBD implementation” plenary lecture on 12 April 2019 at the 25th International Conference Interklima (organised at Zagreb Fair by FSB Uni Zag and partners). Around 60 participants (building certification and energy experts and public authorities) participated in the plenary lecture. The aim was to underline how EPB standards contribute to quality and confidence in assessment tools and to demonstrate how to assess technical solutions for the design of nZEB building with standards from the EN 15316-series. The results and services of three European projects (ALliance for Deep RENovation in buildings – ALDREN, CEN standard Certified Experts – CEN-CE, EPB center) were presented, providing policy support to the revised EPBD. The projects are complementary but have as common point that all three projects are based on European standards. Revised EPBD requires that each Member State shall establish a long-term renovation strategy to support the renovation of the national stock of residential and non-residential buildings, both public and private, into highly energy efficient buildings. qualified professionals are needed. The CEN-CE project provides support and proposes a CEN-CE scheme EU-wide operation and the possibility to become a CEN EPB Standards Certified Expert. qualified professionals need quality assessment tools. To trigger the renovation of non-residential buildings, ALDREN project will provide a “Building Renovation Passport (BPR)” with indicators and reference values for energy efficiency, finance and health and well-being but also with a “Renovation Roadmap” as a decision support tool for building managers. Download related documents: ABSTRACT (click here), PRESENTATION (click here).